The Sauber name may be disappearing from F1 for 2019, but its spirit will continue and be bolstered by the steps taking place under the Alfa Romeo rebrand. The age of the true ‘backmarker’ team in Formula 1 may be coming to an end. Gone are the times where Minardi would regularly prop up the standings, or the fleeting trio of Caterham, HRT and Marussia would scramble outside of the points. Sauber appeared to have taken up that mantle in recent years amid its own financial struggles and near-misses with extinction (the calling card of any F1 minnow). But things have now changed: and fast. So much so that Sauber, as of today, is no longer a thing anymore. 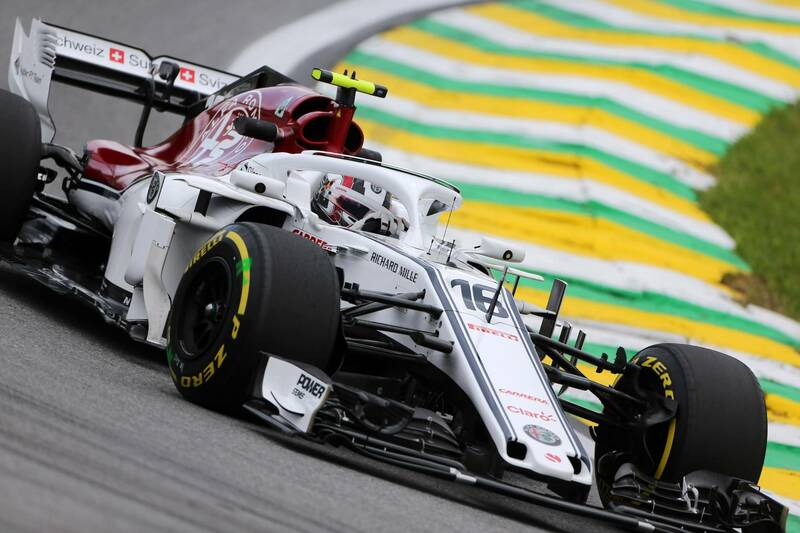 Fiat Chrysler Automobiles confirmed in a statement that it would be expanding its relationship with the team by rebranding it as ‘Alfa Romeo Racing’, coming a year after the Italian manufacturer’s name returned to F1 as Sauber’s title sponsor. The news was met with some sadness in the F1 community. Sauber has been ever-present in F1 since 1993, when the successful sports car racing partnership with Mercedes led to a move into single-seaters. The team consistently sat in the midfield, never ending a year without points through its first stint as an independent. It had great faith in young talent, helping launch the careers of Nick Heidfeld, Felipe Massa and, most famously, Kimi Raikkonen, who was signed despite having only 23 single-seater races to his name, and would go on to become one of the greats of his generation. The BMW factory deal was the springboard Sauber needed to fight at the front of the F1 pack, with its operational strength being recognised by the German manufacturer. 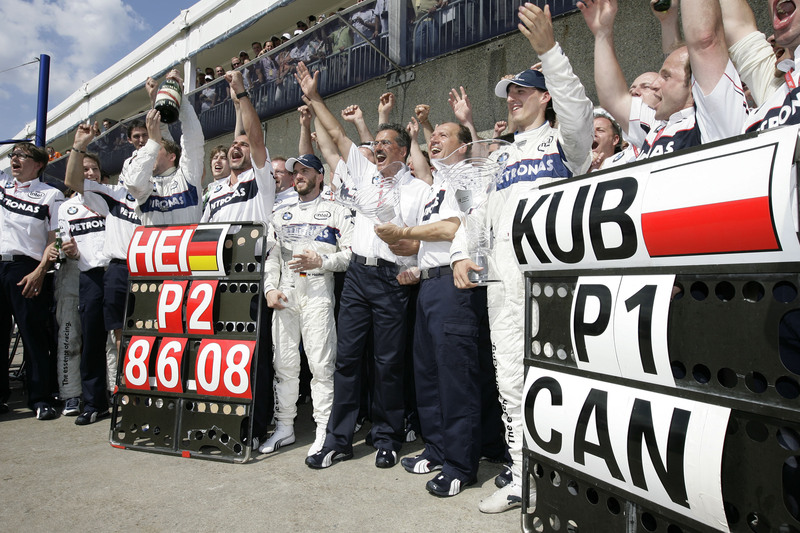 It stepped ahead of the midfield and began closing on Ferrari and McLaren, the runaway pace-setters of the mid-2000s, with the high point being Robert Kubica’s famous victory at 2008 Canadian Grand Prix, heading up a one-two finish for BMW Sauber. The regulation change for 2009 caught BMW (among others) out, with the team’s difficult season and the ongoing great recession prompting bosses at Munich to pull the plug on the project for 2010. The team was saved, being sold back to Peter Sauber, who kept the team going in impressive fashion. Yet Sauber struggled to keep up with ever-evolving nature of F1. 2012 brought a string of podiums through Sergio Perez and Kamui Kobayashi, but as the cracks began to show, a point-less 2014 campaign was the low point for the Swiss team. The following years were marred by financial uncertainty, on-track struggles and, of course, that contractual snafu at the start of 2015. Longbow Finance’s takeover of the team midway through 2016 was a boost, but it was not until the Alfa Romeo deal was confirmed at the end of 2017, thus tying the team closer to FCA and, naturally, Ferrari, that there was real hope at Hinwil again. Budget became available, allowing the team to develop its cars more thoroughly and go on a recruitment drive, shoring up areas that had been dealt a number of blows in the previous five years. And Sainz’s warning looks set to ring true in 2019. The rebrand as Alfa Romeo Racing is a clear signal of where the team is going. The ties to Ferrari will inevitably grow stronger, with the team becoming a training ground of sorts for its future talent, much as it was for Charles Leclerc last year. Unlike the Red Bull-Toro Rosso arrangement, though, Alfa Romeo Racing will also retain more of its own identity and be stronger for it, thanks to the brand’s own history within F1. The arrival of Kimi Raikkonen may be an enormous coup for the team, but it also speaks volumes about the project at play. Raikkonen still loves racing and loves being successful. Joining Alfa Romeo isn’t him giving up on that at all. With Alfa Romeo on the rise and reinforcing its ties to a front-running team, it’s worth considering just how many more squads will need to take similar steps in the future. Williams is hopeful of a revival in 2019 after surviving, not racing, through all of last year. Yet will the ‘old independent’ model it is sticking to give it the chance to do so? Only it and McLaren seem bound by that thinking now. Haas rewrote the rule book in its deal with Ferrari; Racing Point has an enormous amount of private funding; and all the others are either manufacturers or satellite operations. The loss of the Sauber name and, most probably, the car-naming scheme using a C for Peter Sauber’s wife, Christine, is certainly a shame. But the beating heart of Sauber at Hinwil will remain as strong – if not stronger – than ever thanks to the steps that have been taken over the past 18 months. The Sauber rose will be by another name, yet it will still smell as sweet.